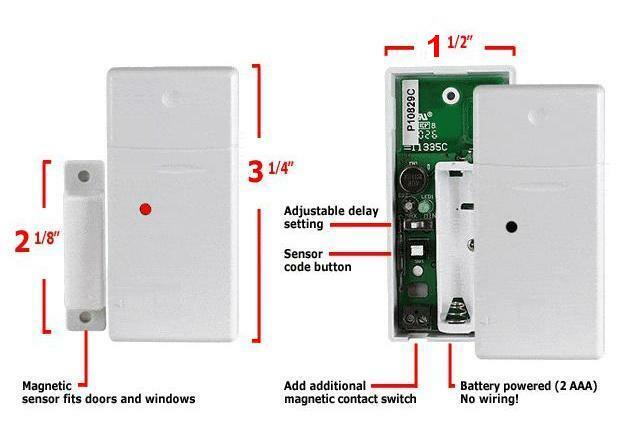 Add-on sensor for our HVAC Smart Relay Switch (HSRS), wireless model. For installations where traditional wire runs are not possible or simply inconvenient. Sold as a set of two (2).